I was at home (my mum’s) over the weekend. It was food galore. The other highlight of the weekend was when an advert ran on TV about healthy drinks. We are used to juice and water being advertised as healthy drinks, probably because they have some nutrients that we think our bodies need or require to keep away situations like marasmus and beriberi, and for girls to get smoother, glowing skin. This noteworthy advert caught my eye, and at the same time plucked my mum’s ears. You see, it was about an alcoholic drinks brewer claiming to care about the health and plight of those get inebriated. They thought long and hard (with sober minds) produced a healthy vodka, which is ready to drink. It was at this moment that mother exclaimed: Ngai, atí vodika ní helothy? Loosely translated: Good Lord! How can vodka be healthy? 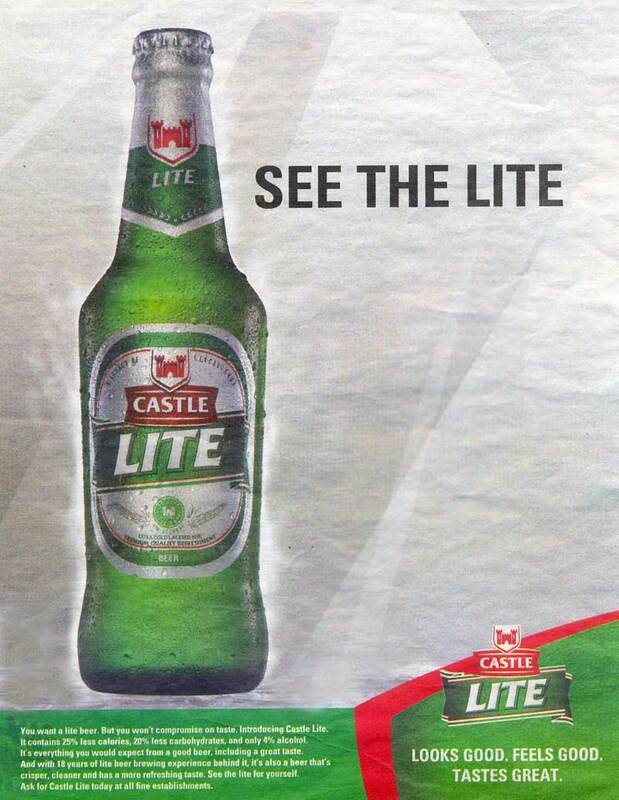 I’ll try to think here like the advertiser, Keroche Breweries, and what might have been going on in their healthy, sober minds this advert. It will be short. I think what they wanted was to have the advert come off as a public service announcement- about the negative and dire effects that the society has had to deal with from the advent of alcoholic drinks made by unlicensed brewers using ‘funny’ methods and techniques. These include loss of eyesight, death and the plight of the family members who depended on the victims who staggered to their peril. 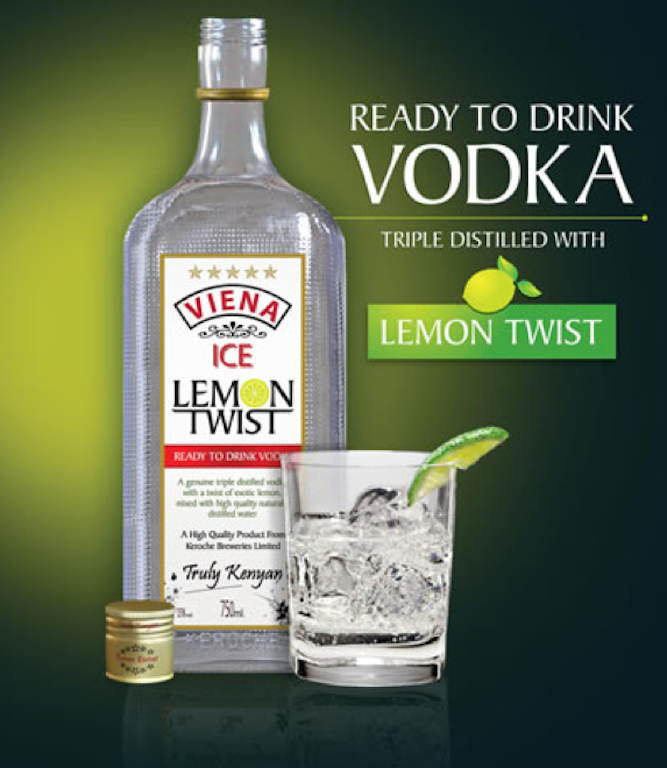 Now this is a good message, only that towards the end of the advert, the brewer displays an option of the healthy vodka that is ready to drink. Now I don’t know what ‘ready to drink’ means, but I guess it’s their own way of saying that the vodka is a variant of an alcopop, only that it has being mixed with water instead of juice or a soft drink. It’s ironic, considering that part of the distillation process for vodka involves getting rid of water. My take on where this communication overshot the runway: have the message of a concerned brewer about the ills of alcoholic drinks that are not standardized delivered without endorsing it with the ready to drink vodka! Rather, use the Keroche brand to do the endorsing. How To Make Out With Nature- And Get Away With It! It’s Official: If Germs Don’t Run Our Lives, Who Will?